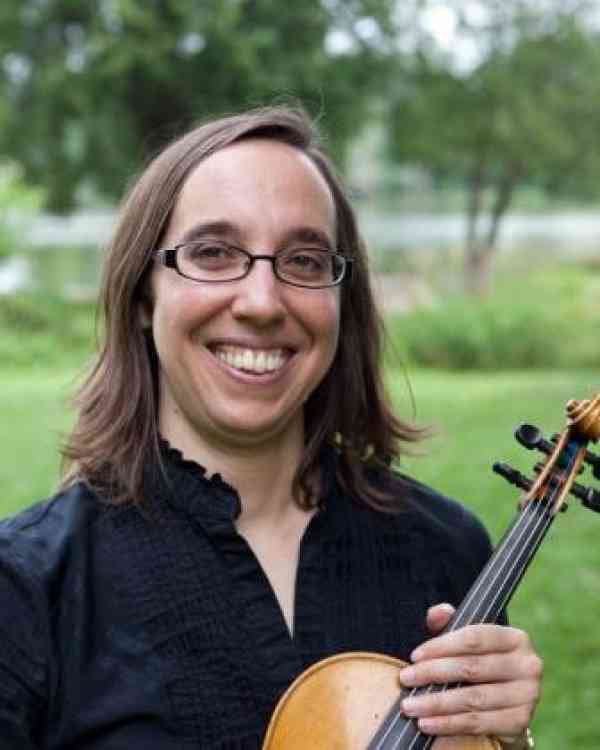 Natalie Hockamier has been teaching violin for 15 years, to students of all ages. She also performs professionally with the West Michigan Symphony, and the Heritage Hill String Quartet. As part of Harmony Strings Music Studio, she is able to offer both individual and group lessons in a community atmosphere where teachers and students support each other. Free trial lessons are available.